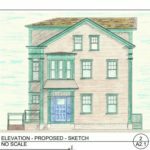 The Waterfront Historic Area League (WHALE), in partnership with the City of New Bedford, has opened a 30-day first-time homebuyers lottery for 149 Allen St, a fully restored two-family home. The house will be sold through the “Neighborhood First” program in accordance with the City of New Bedford’s HOME Program lottery guidelines. The final purchase price will be $210,000- the qualifying moderate-income must provide a minimum of 1.5% ($3,150) of the purchase price from their own funds, but additional opportunities for closing cost assistance may be available. 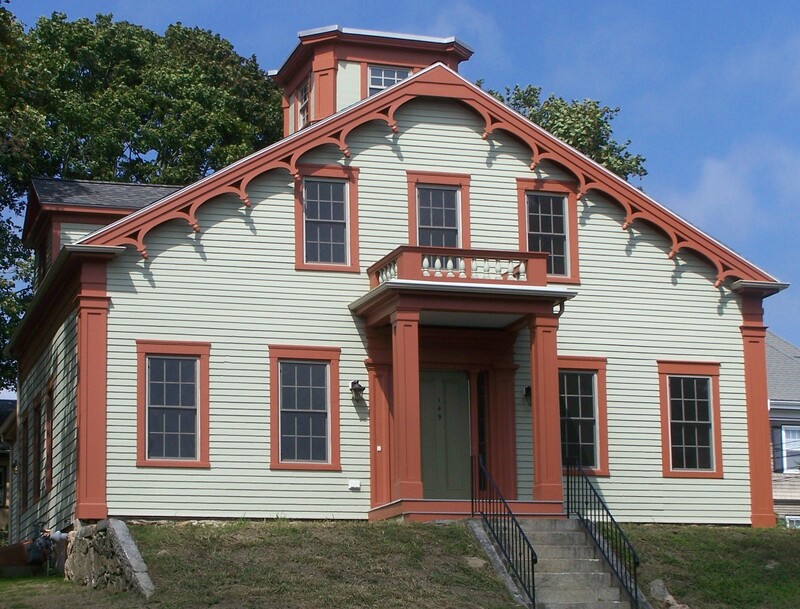 The completed restoration of 149 Allen St. is part of WHALE’s mission and an ongoing effort by the City to promote new homeownership opportunities while restoring vacant and distressed properties. This 1860 historic home has been renovated to include the main residence with four bedrooms and one and ½ bathrooms. The home has over 2,100 square feet of living space and includes a one bedroom first floor apartment on the east side. Both units share large parlors, modern heating, new appliances, off street parking and a large backyard. 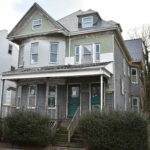 Renovations include de-leaded units, a new roof, windows, kitchens, bathrooms, historic features and hardwood flooring. LOTTERY EXTENDED TO FIRST- QUALIFIED BUYER!! CONTACT REALTOR FOR ONE-ONE-ONE TOUR! WHALE uses its Revolving Loan Fund to address the national challenges of affordable housing. Through their Neighborhood Restoration Program, other sites under construction include Howland House, a 7-unit mansion converted into workforce housing, and 318 Pleasant St, another two-family house that will also be sold to a first-time homebuyer. 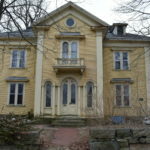 Profit made from the developments are used to replenish the funding pool and used for other restorations in New Bedford. For more information regarding eligibility and the lottery process for 149 Allen St., contact Diana Henry Realty at (508) 997-6250.